On Monday night, Treasurer Scott Morrison will appear on Paul Murray Live, taking questions from over 300 voters from the Central Coast Leagues Club in Gosford NSW. SKY News political contributors Ross Cameron, Graham Richardson and Janine Perrett will join Paul in Gosford following the Treasurer’s budget pitch to the people to dissect his performance and discuss the big issues of the day. Members of the public can be part of the Live audience by registering at [email protected] (a maximum of four tickets per registration). 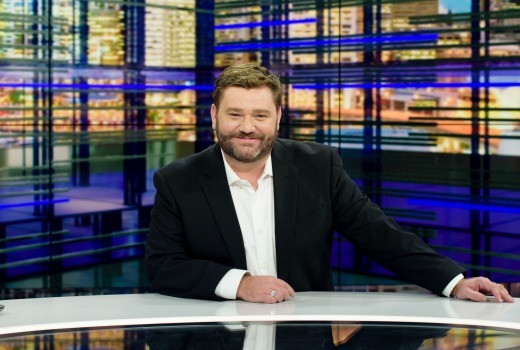 The broadcast continues Paul Murray Live’s 2017 road show series which has seen the popular SKY News anchor highlight the ground level concerns of regional and suburban communities nationwide. This marks the fifth road show for the year following Live broadcasts in Manilla and Tamworth, NSW, Maroochydore, QLD and Ashby, WA. Monday 15 May at 9:00pm on SKY News.